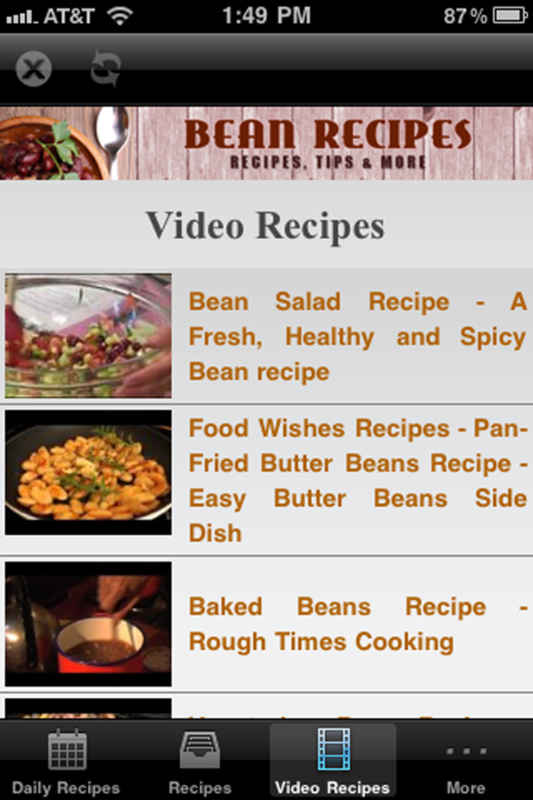 Bean Recipes! 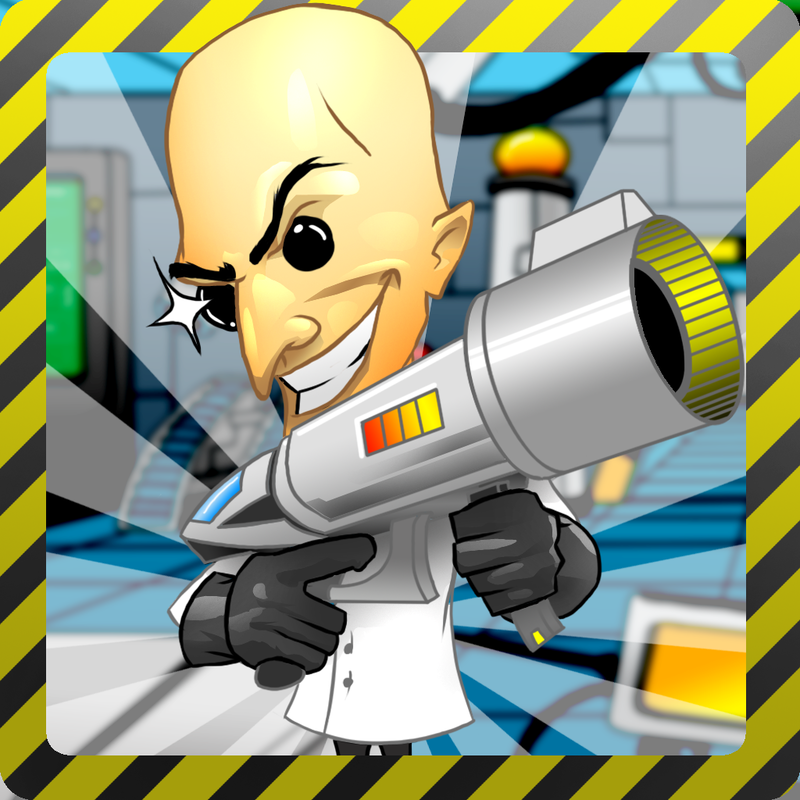 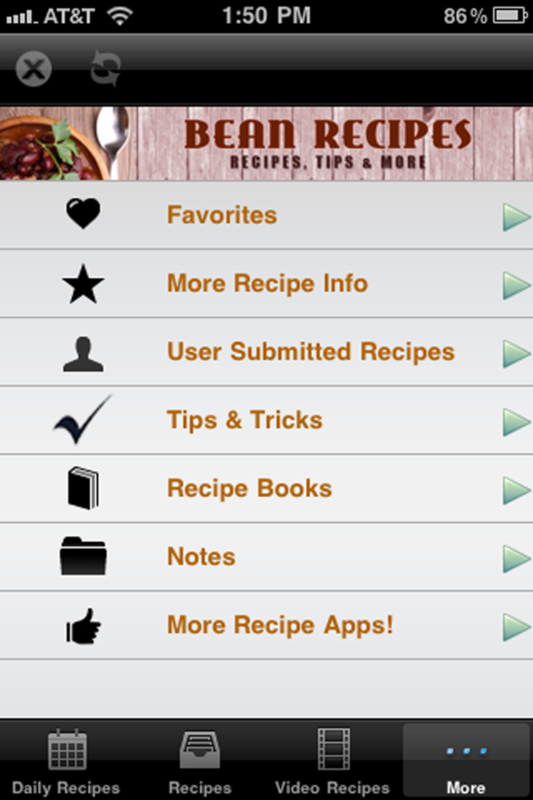 | iPhone Lifestyle apps | by NetSummit Enterprises, Inc.
Are you looking for tasty yet easy Bean Recipes? 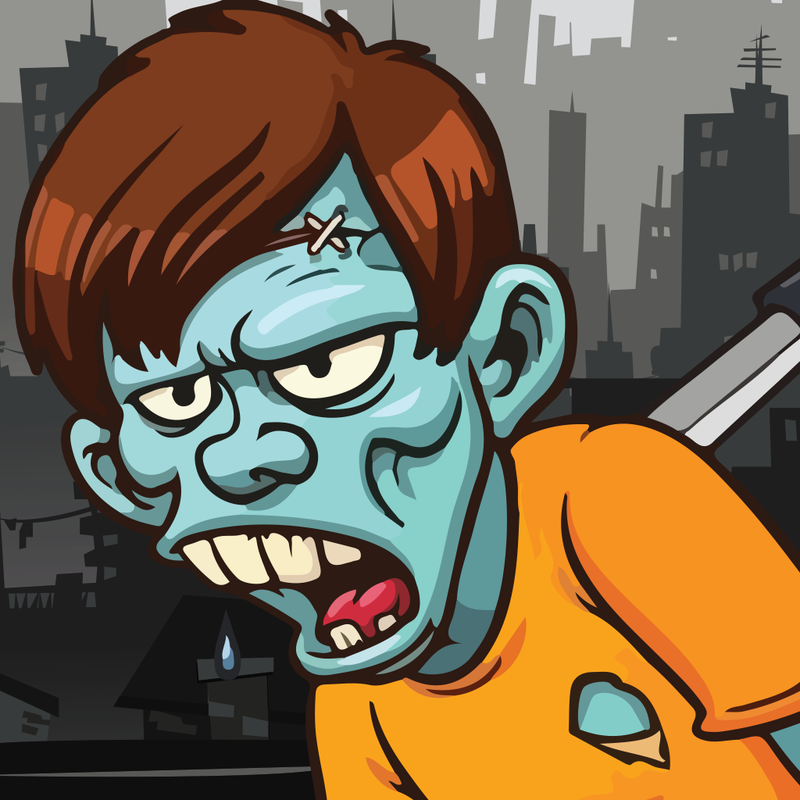 YOU FOUND IT!! 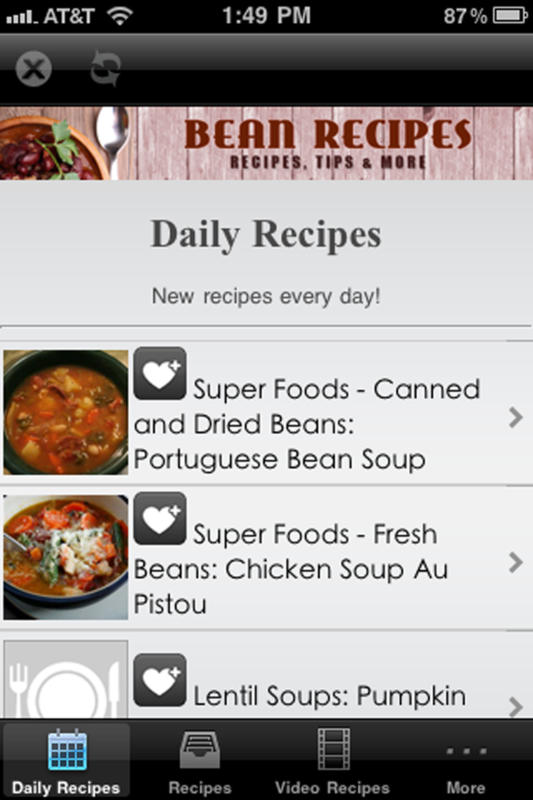 This awesome Bean Recipe app has all the bean recipes you will need...and it's FREE for a limited time! 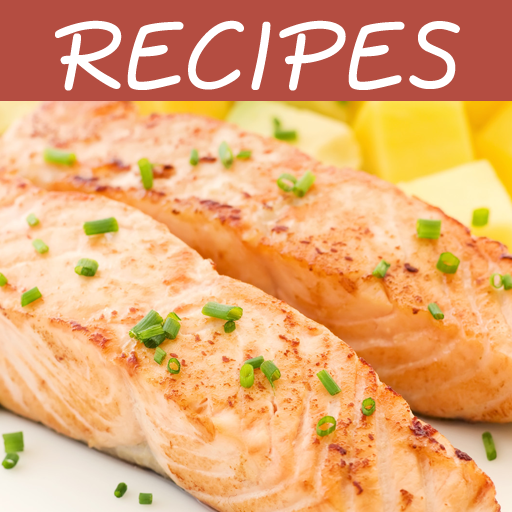 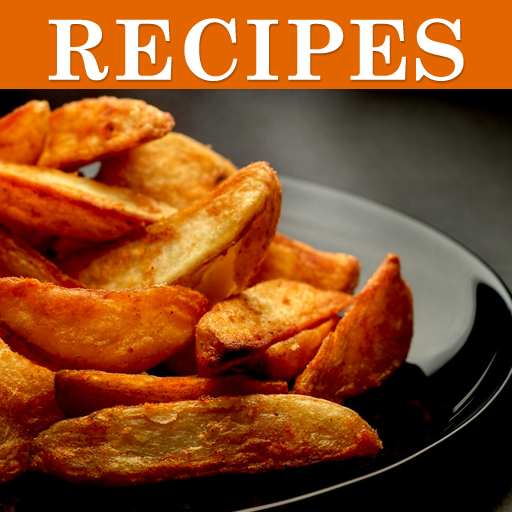 Not only will you find nearly 150 delicious bean recipes, but they are broken down into convenient categories according to they type of dish you want to make. 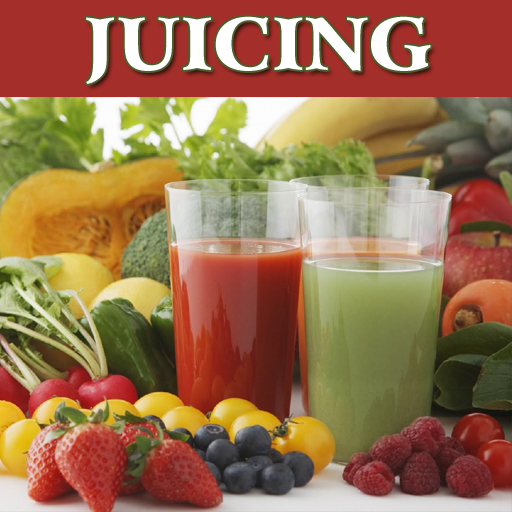 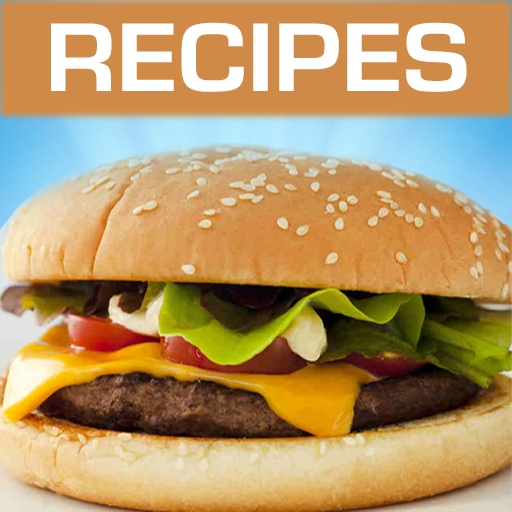 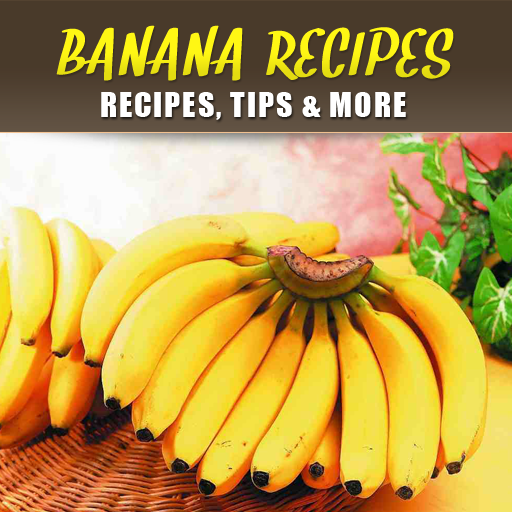 Video recipes will show you exactly what to do, and Daily Recipes will give you brand new recipes EVERY DAY!! 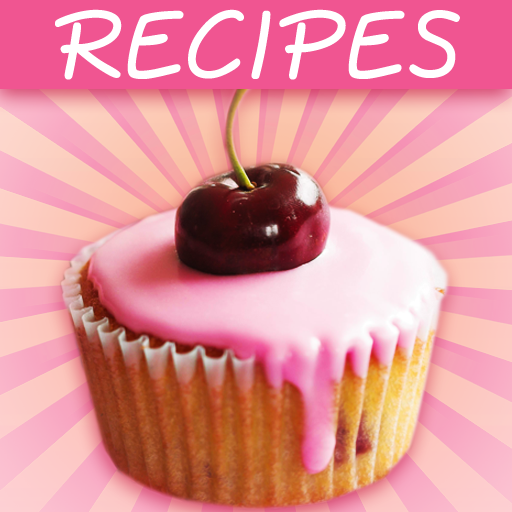 ...and lots more. 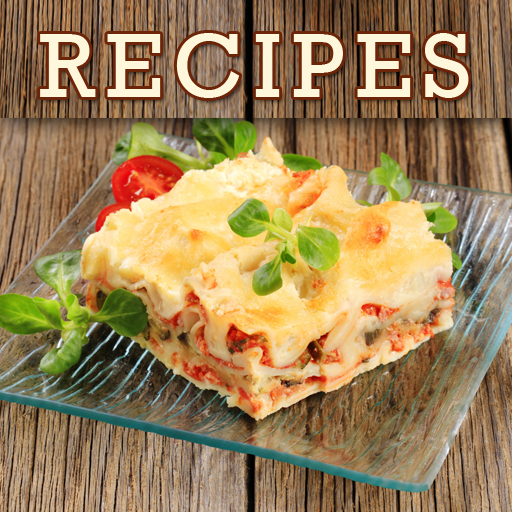 Now you can save a lot of time and effort and find that perfect recipe you've been looking for! 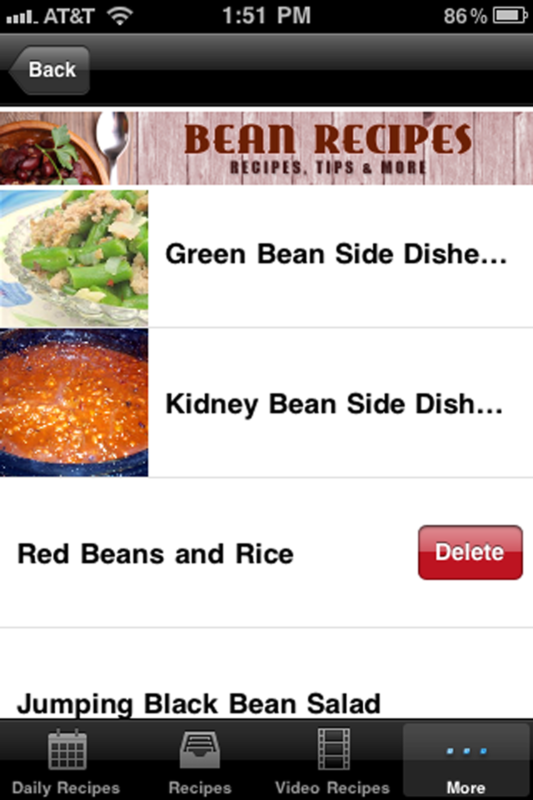 No more need to flip through dozens of cookbook or magazine pages. 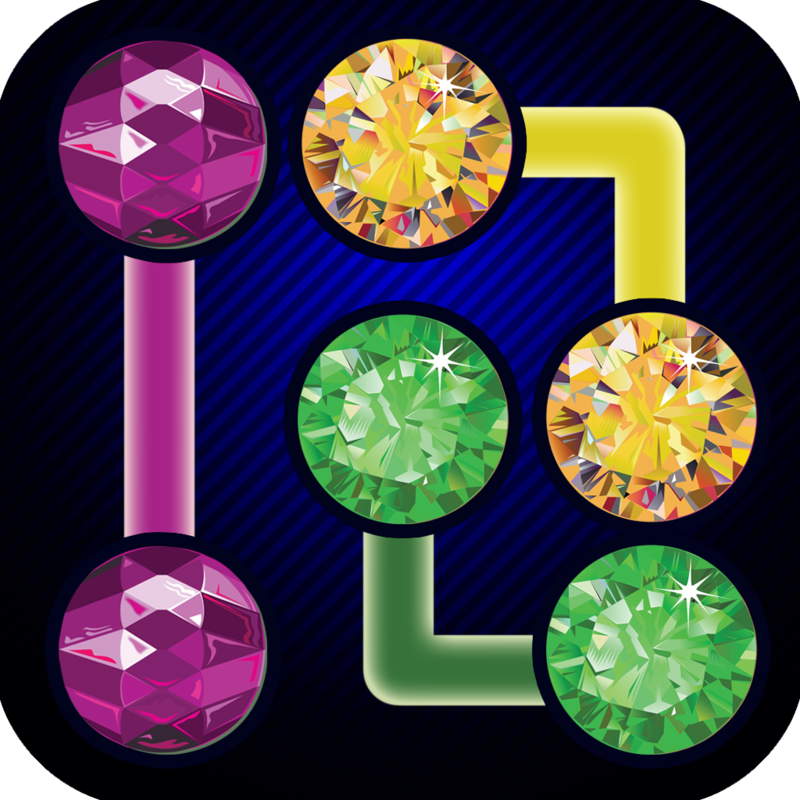 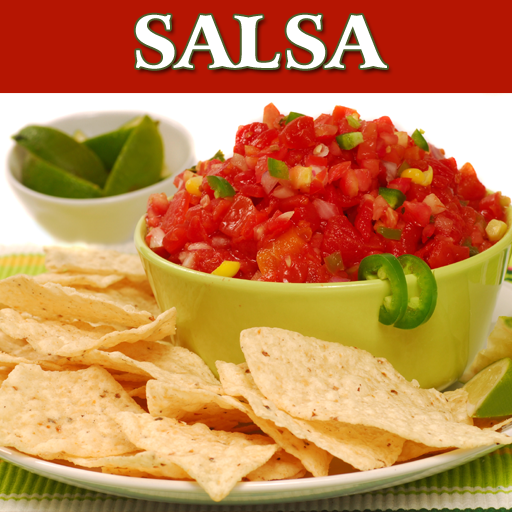 Everything you need is right here in this easy-to-use app. 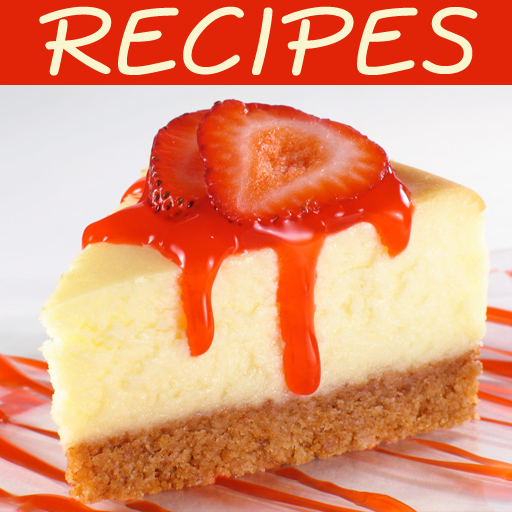 These recipes are tested and true and won't let you down. 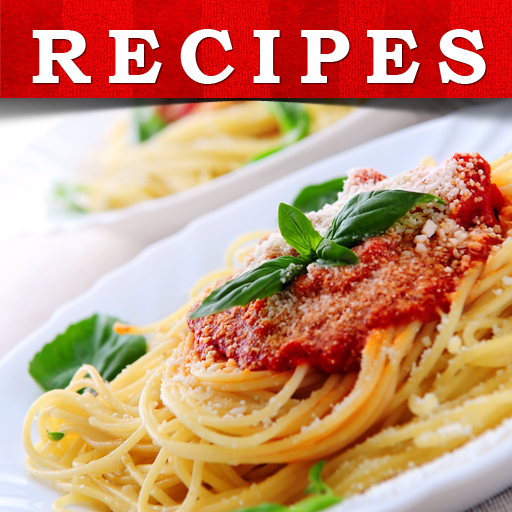 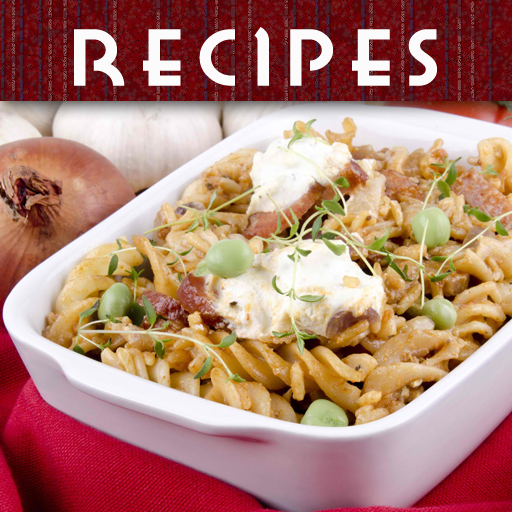 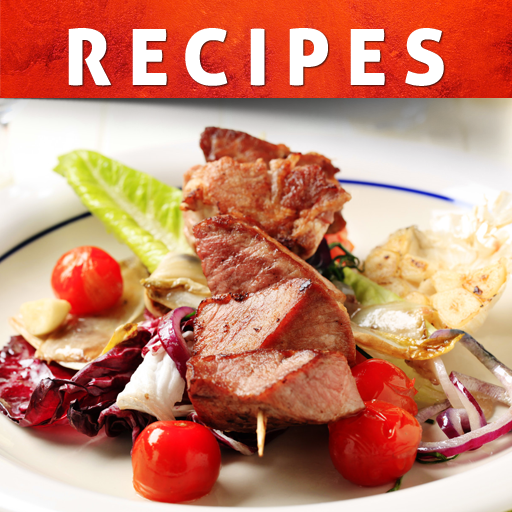 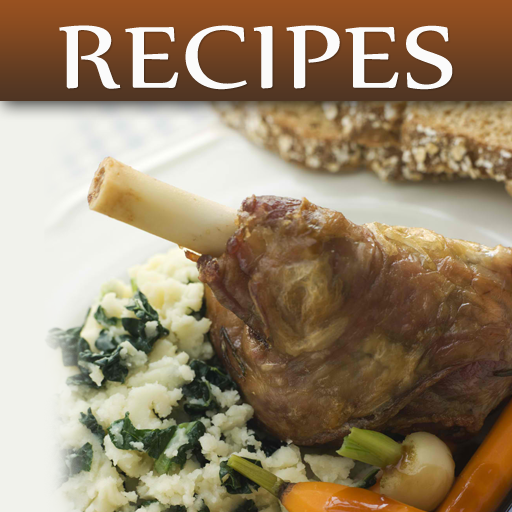 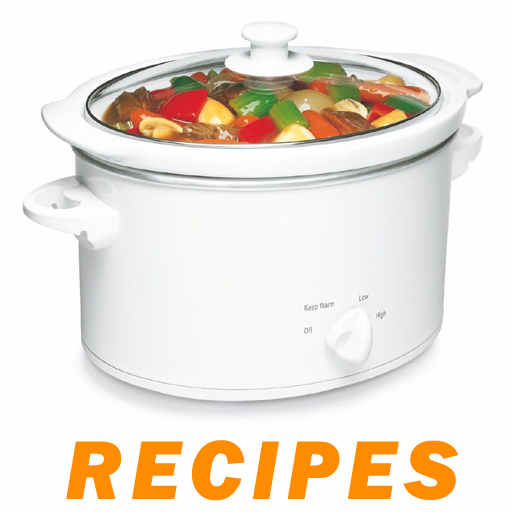 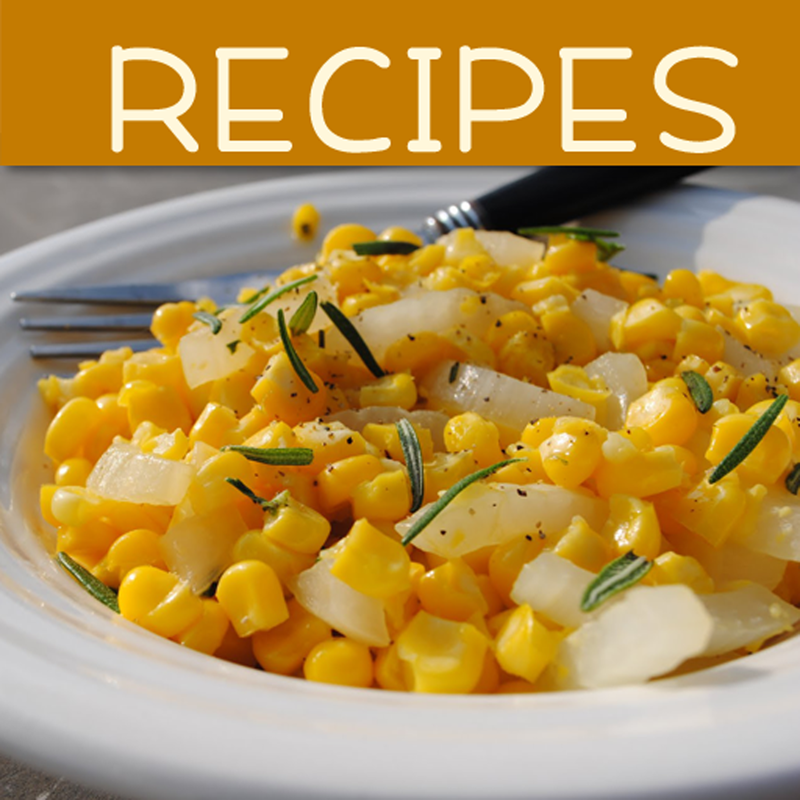 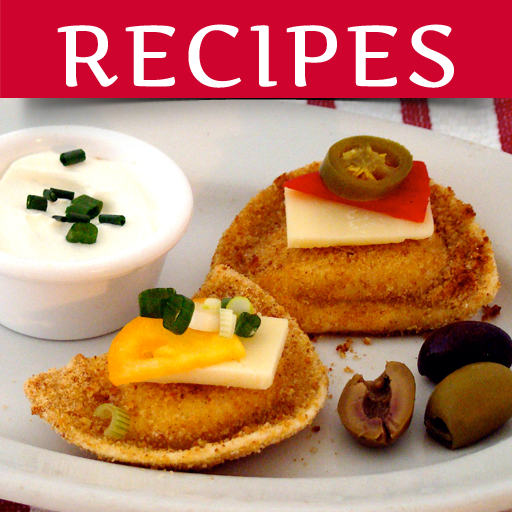 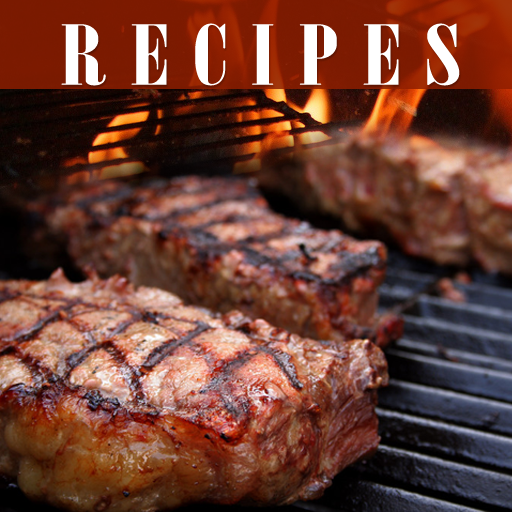 Easy and tasty Bean Recipes are just a FREE download away! 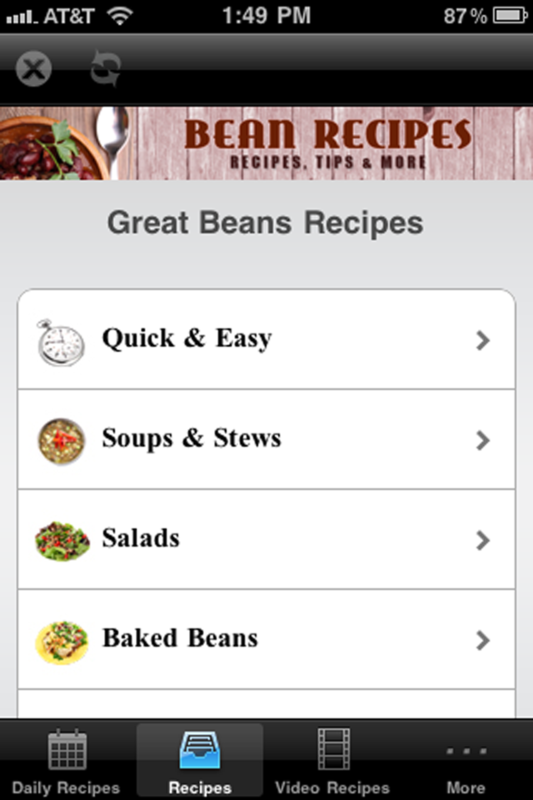 Grab the FREE copy of the Bean Recipe app today!